Catoosa County is a rapidly growing community located in the northwest Georgia along the Georgia-Tennessee border. In 2017, the Census Bureau recorded population of 66,550. Catoosa County has billed itself as the “Gateway to Georgia” since heavily-traveled Interstate 75 enters the state in Catoosa County. 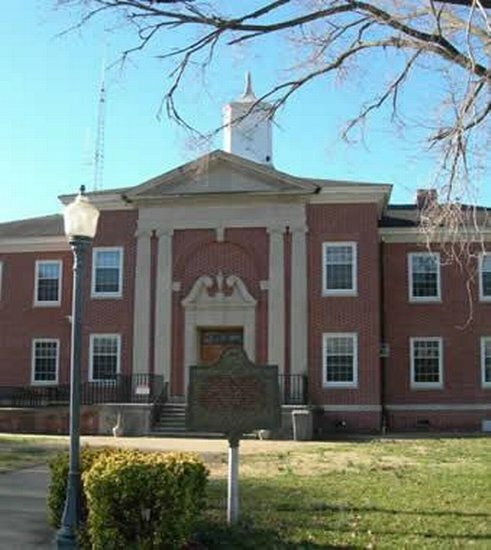 Catoosa County is an area rich in history, natural beauty, and family fun. The county includes portions of the Chickamauga and Chattanooga National Military Park, historic Fort Oglethorpe, and several pre-civil war buildings for historians to visit. Two cities, Ringgold and Fort Oglethorpe are located in the county, with Ringgold being the county seat. Ringgold history includes Generals Grant, Sherman, and Thomas gathering around a barrel on the Ringgold Depot Porch to discuss war plans. Grant and company spent the night of November 27, 1863 in the Whitman House. A famous civil war event involved the railroad when the General locomotive stopped in Ringgold on April 12, 1862 during the Great Locomotive Chase. Fort Oglethorpe was a major military outpost during the Spanish-American War, World War I and World War II. It is the northern gateway to the Chickamauga and Chattanooga National Military Park. The Park features a driving tour, a museum, miles of hiking trails, and hundreds of monuments and historic markers. 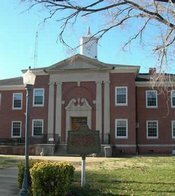 Other historic sites in Fort Oglethorpe include, the Sixth Cavalry Museum, polo fields, and the beautifully restored homes of Barnhardt Circle that are on the National Register of Historic Places. Catoosa County also has a lot to offer residents and visitors seeking recreation. Lake Winnepesaukah is a family amusement park with rides and attractions. The Jack Mattox Complex is a state-of-the-art recreation complex with ball fields, walking track, wetland area, fishing pond, and 9-hole disc golf course. And, the Elsie A. Holmes Nature Park is a beautiful natural wooded setting that provides walking trails, an outdoor classroom, and a pavilion for family or group picnics. Catoosa County also hosts several annual festivals and fairs. Annual events include the Ringgold Gap Civil War Festival, the Haunted Depot and Hayride, Down Home Christmas, The Patriotic Festival of Flags, 1890s Day Jamboree, and the Dixie Highway Yard Sale. For more family fun, Chattanooga, Tennessee, is a very short drive from Catoosa County. Some of the family attractions in Chattanooga area include the historic Chattanooga Choo-Choo, The Creative Discovery Museum, The Tennessee Aquarium, The Imax 3D Theater, The Chattanooga Zoo, and Rock City.